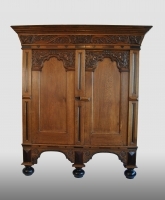 Small Dutch cupboard, province of Gelderland, 17th century. 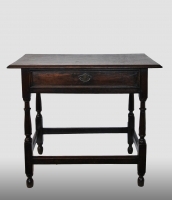 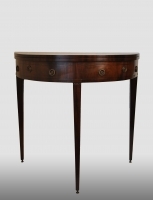 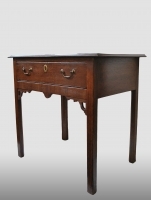 English table with drawer, made of oak, 18th century. 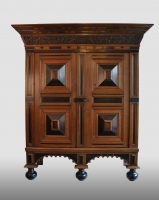 Dutch cupboard with two doors, about 1700-1725. 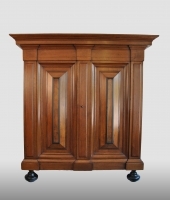 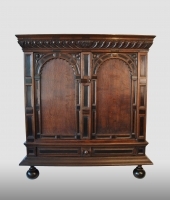 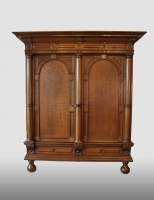 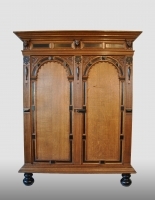 Dutch cupboard, oak, first half 18th century.